When you mention the word 'strike' some people immediately start worrying about how they're going to get into work as the transit workers have likely walked off the job again, or perhaps for those of you with kids you immediately start shaking your head at the latest labour dispute involving teachers. But aside from strikes involving essential services like transit or education there have been several footballers over the years that have walked off the job over a dispute. 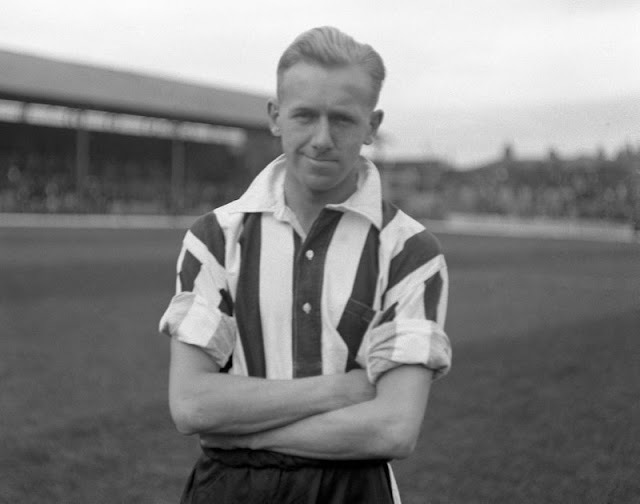 George Eastham, a midfielder for Newcastle stormed out of St. James Park in 1960 over his frustration with the club blocking him playing for the England U23 side, providing him with a dump of a house to live in and for setting him up with a second job he didn't like to get around the maximum wage they were allowed to pay him as a footballer by league rules. Eastham railed against the retain and transfer policy in English football at the time, that essentially bound a player to a club for life unless they chose to sell him, and referred to it as a "slavery contract". After spending several months away from the game selling cork, Newcastle eventually relented and sold him to Arsenal. His stance eventually helped pave the way towards providing fairer terms for players looking to re-negotiate contracts. 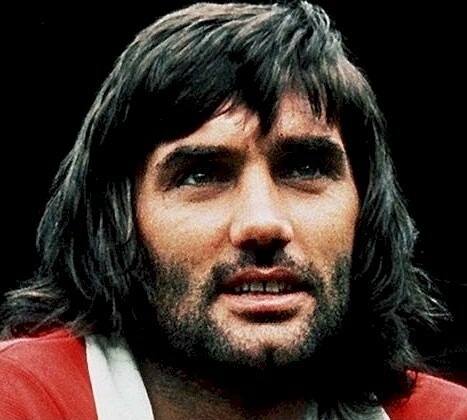 Dropped by manager Tommy Docherty for going on a three day bender prior to an FA Cup match, Manchester United legend George Best went on strike in early 1974 and never again played for the club. FIFA eventually sanctioned a release from his contract, as Best went on to play in the United States and elsewhere over the next nine years. 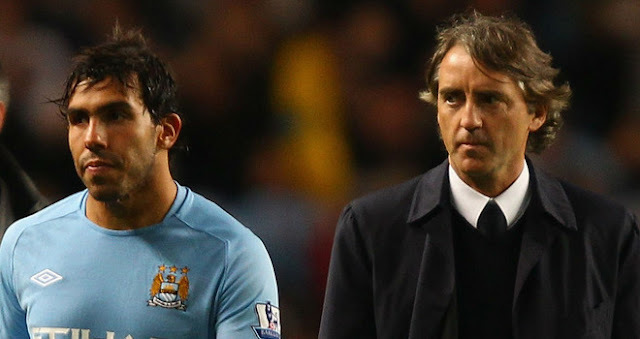 After refusing to warm up against Bayern Munich during a Champions League group stage match in 2011/2012, Carlos Tevez felt the full wrath of Manchester City boss Roberto Mancini who said he'd never play for the club again. Tevez went awol for several months, golfing in Argentina for the most part, and eventually rejoined City towards the end of the season and helped them to a league title. Squeaking into the 2010 World Cup after a Thierry Henry assisted handball goal against Ireland, a lot of neutrals were chucking when France got off to an abysmal start at the finals in South Africa and were in positive raptures when Patrice Evra led a player revolt against manager Raymond Domenech. The players refused to train after Nicolas Anelka was booted off of the team for arguing with the Domenech and the French almost didn't turn out for their last group fixture before crashing out in disgrace. 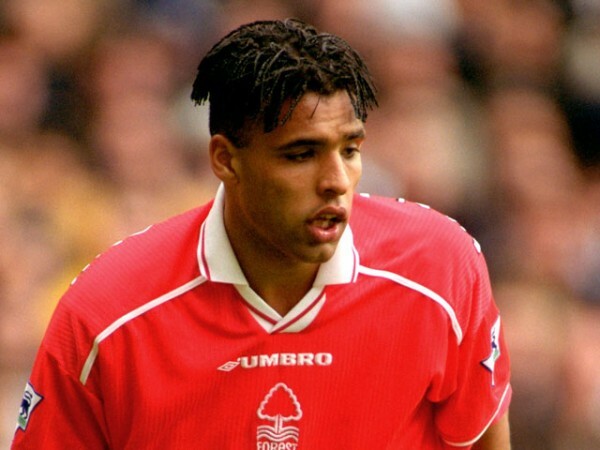 After firing Pierre Van Hooijdonk helped fire Nottingham Forest into the Premier League in the 1997/1998 season, he felt that he had been given certain assurances that the club would strengthen before going into the top flight. The club didn't live up to his expectations in the transfer market, so Van Hooijdonk stat out the start of the season. Forest struggled and even his return to the squad did little to help their cause. The Dutch international had become a pariah in the eyes of the fans and teammates, so his return may have actually had more of a negative effect than a positive one any way.